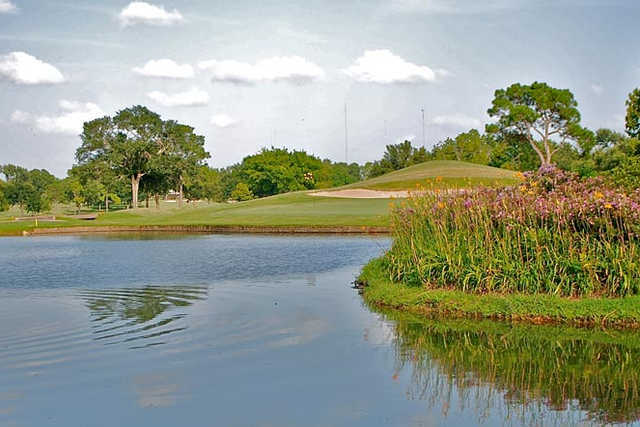 Press Maxwell came along in 1957 with the goal of building one of Houston's most prestigious courses on the southwest edge of the city limits. The terrain he was given to work with was ideal-void of housing developments, it sat in the middle of a cattle farm on the north shore of Oyster Creek. 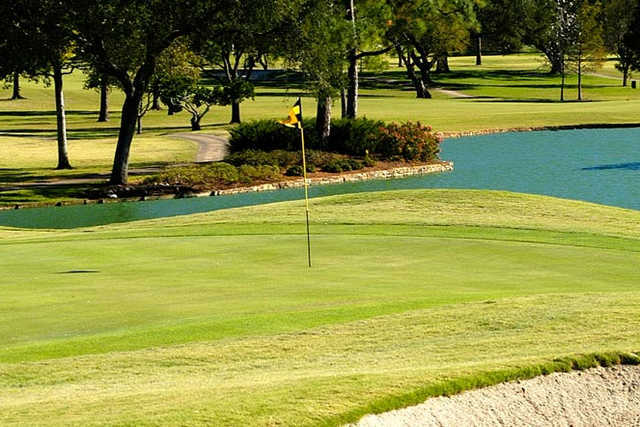 Maxwell carved the course out of a pecan orchard and created a course to stand the test of time. 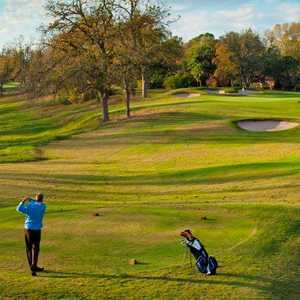 Joe Finger came along in 1972 to reconfigure a few holes, and Carlton Gipson helped modernize the layout in 1988. 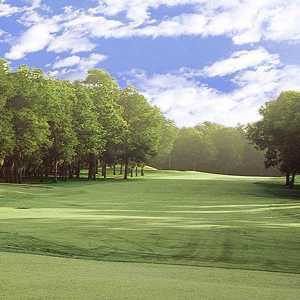 The layout features mature trees in play on every hole and a significant amount of water (approx. 14 holes). Getting there : From Hwy. 59 south, take the Kirkwood Blvd exit. Drive 3 miles to the course. The entrance is on the right side of the street. 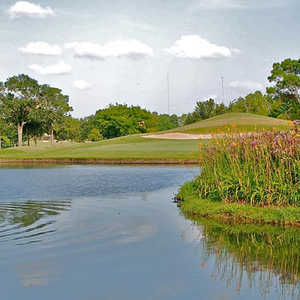 Course in great condition, very nice place to play.